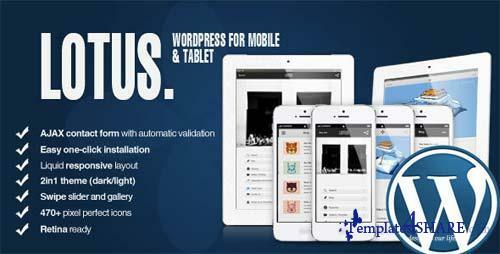 With planty of features and extraordinary easy customization there's no need to search better mobile and tablet template. Featured posts will expand to two columns in width. Great for high quality videos and images. Looks great on all devices. Resize your browser to see it take place. No more boring V-Cards. Selfy is the perfect theme for self promotion. 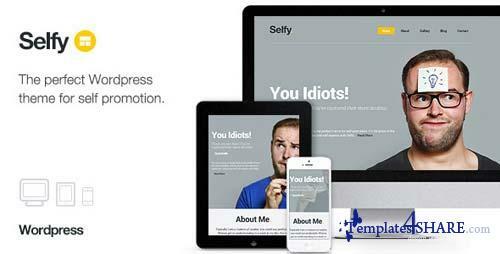 A little piece of the internet all about you, customise and self express with Selfy. 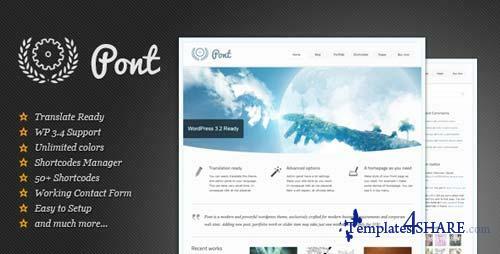 Pont is a clean and modern multipurpose WordPress theme with WP 3.2+ features. There's many page templates available, unlimited colors, 18 background patterns, 2 slideshow types, 37 included cufon fonts, drag and drop menu builder, sidebar video support, portfolio and slider post types, 50+ shortcodes with shortcode manager and much more. 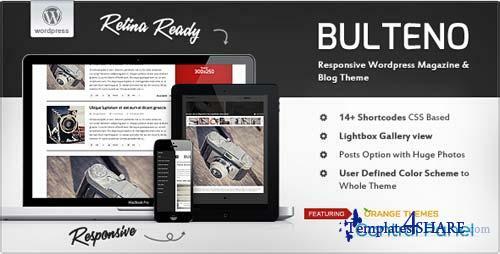 Bulteno has it's own Bannery system, in which you can add images, text, videos or any other type of HTML code. You can add/edit all effects. 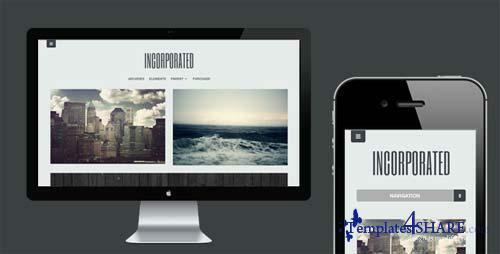 Unlimited homepages styles. 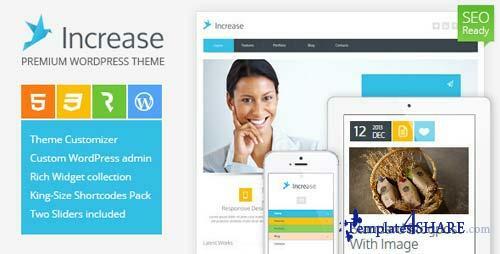 This theme is has a separate gallery system. You can choose between two styles of galleries: fancy box and standard jquery gallery. 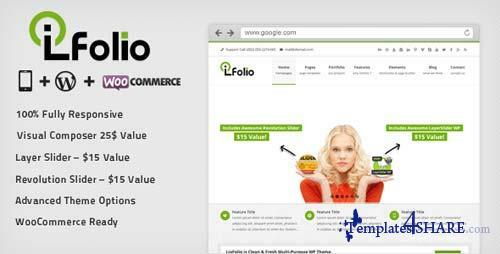 LioFolio is a premium Responsive WordPress theme ranging from corporate websites to personal online and portfolio websites with support for WooCommerce. Vintage WordPress theme - Unique in design, rich in features and easy to use as you see it. 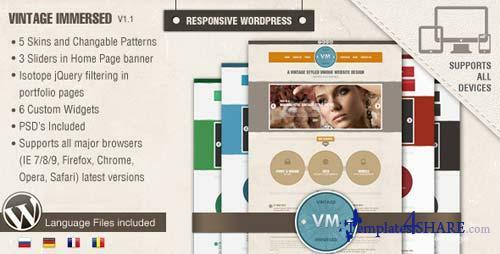 Multi Purpose and responsive as we said, it is designed to display creative portfolio, photo gallery, modern business blog etc.